Ed was a thinker and a tinkerer. As he matured he was keen to spot opportunities around him. Never afraid to hustle, his work ethic and moral compass were setting him on a path for future business success. Ed Lowe entered the Navy in 1942 and continued his entrepreneurial journey by selling labeling stamps to his crewmates while in the service. After leaving the Navy Ed returned to work for his father selling grease absorbents to local industries. Everything changed in 1947 when a new opportunity came knocking. As his success continued with the cat box filler Ed looked to expand his product portfolio to include a whole range of cat-related products. During this time, Ed bought his first plant for the sole purpose of processing the Fullers earth. Vertical integration was part of the key to Ed’s success. Business was good for Ed and warranted the construction of a new corporate headquarters in Cassopolis, Michigan. During this time Ed was also busy securing patents and trademarks for the assortment of new ideas he was bringing to market. Being number 1 in a number 2 industry was not something that Ed took lightly. Investing heavily in equipment, research, development and marketing, Ed aimed to stay at the top. More patents and trademarks were filed during this time in addition to some other grand ideas that never made it commercially. 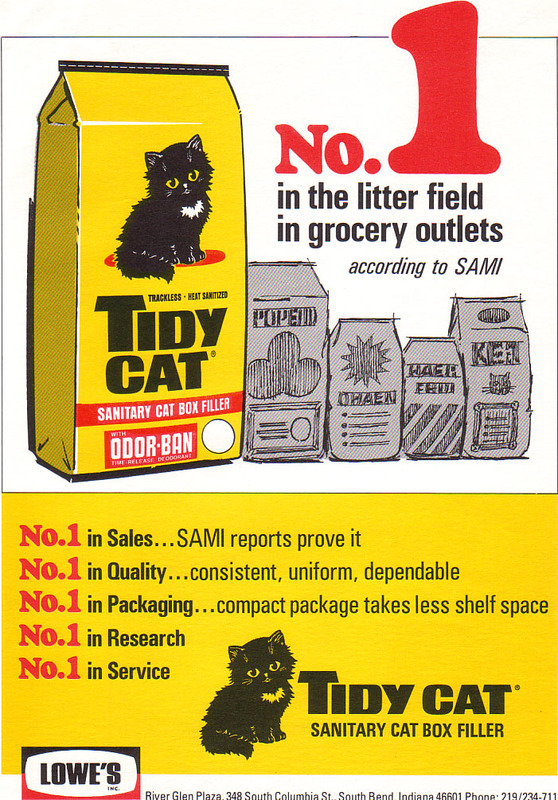 The 1980s saw the reinvention of his original product under the name Tidy Cat 3–a great commercial success that owed a lot to his marketing efforts. Continued product innovations kept his competitors at bay while he started thinking about what the future would hold, specifically the creation of a foundation in his name. When Ed Lowe died in October 1995 the groundwork had already been laid to ensure that his entrepreneurial legacy would live on. 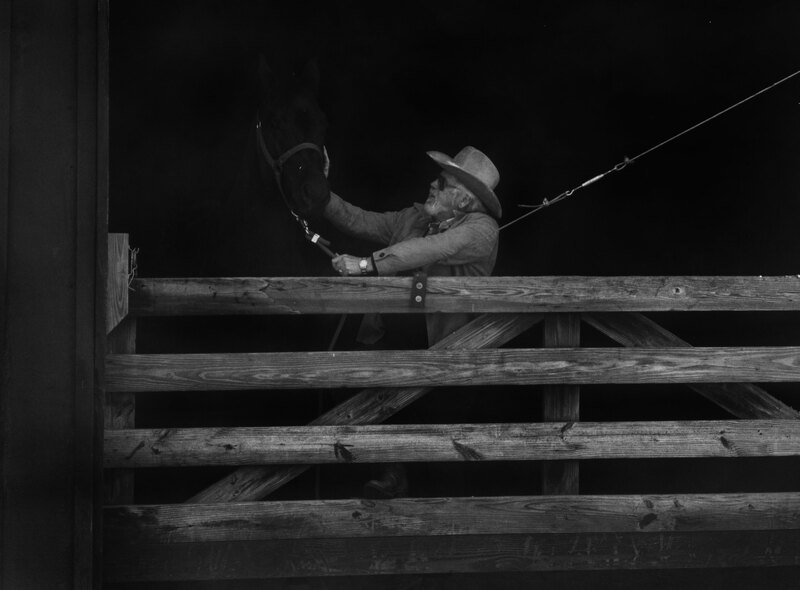 Through his philanthropic activities both with the foundation and elsewhere, he established a template for paying it forward, so that others could benefit from his generosity. Every great story has a beginning. Ours starts with Ed’s birth. From an early age Ed showed a curiosity for life that would later turn entrepreneurial. Product expansion and savvy marketing helped Ed Lowe win both new and repeat customers. In addition to Kitty Litter, he had introduced a complete line of feline products that included sanitary disposable trays, shampoos, flea powder and cat toys. Ed placed print and mail-orders ads in pet trade magazines, made dealer aids available through jobbers and created incentive programs that offered bonuses to retailers with the greatest sale volume. National distribution also played a key role in Kitty Litter’s success. 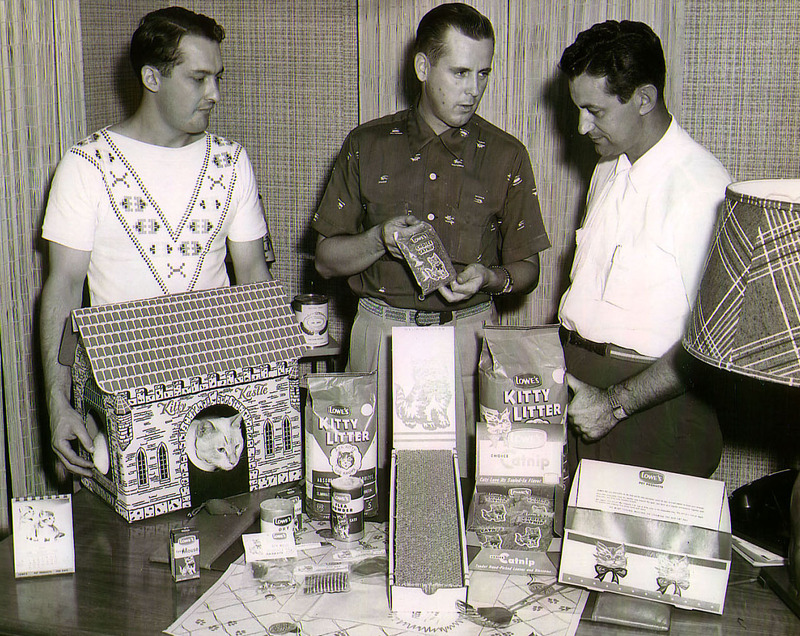 In the early 1950s, most cat-box-filler was sold directly to small pet stores through regional distributorships. Yet Ed created an informal broker network that enabled him to scale sales quickly: After establishing 15 to 20 customers in a new territory, he would find a local wholesaler to buy a train-car load of Kitty Litter to supply those retail accounts — and open new ones. This enabled Ed to progressively tap larger markets, from local cat owners to regional pet stores to mail-order customers and commercial accounts across the country. October 11, 1970 - Tidy Cat ad. In 1954 Ed introduced a new brand of cat-box-filler, Tidy Cat®, which was sold exclusively in supermarkets. 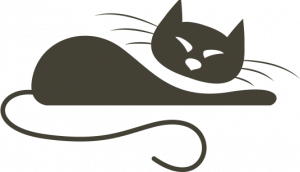 Kitty Litter was then positioned as a boutique brand for pet stores and veterinarians. Although differentiating a core product through branding is now an accepted marketing practice, it was a novel approach at the time. To meet growing demand, Ed began to increase manufacturing efficiencies. In 1951 he moved his packaging operation from southwest Michigan to a facility in Paris, TN, to be closer to the Southern Clay Co., which provided raw material to his company. 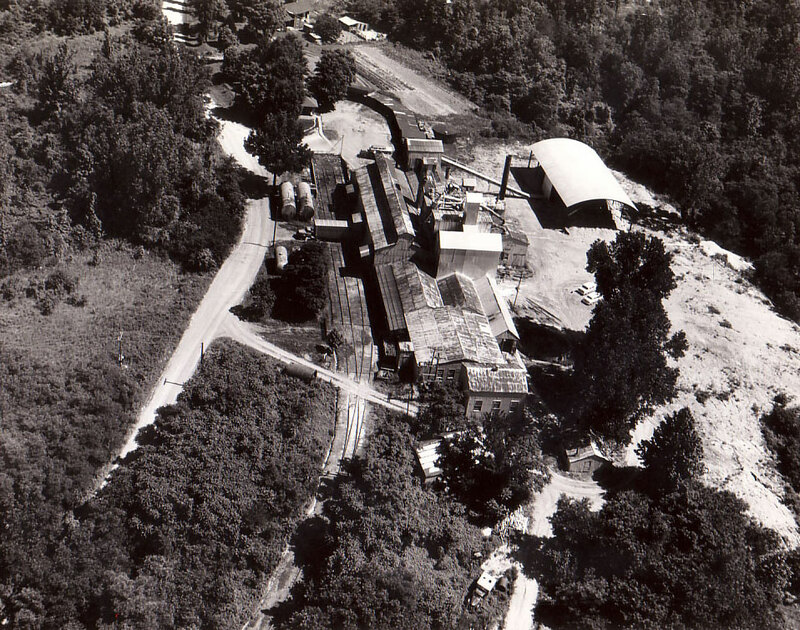 In 1958 Ed purchased a manufacturing facility and mining tract in Olmsted, IL. This was a big milestone that enabled him to engage in vertical integration of mining, process and packaging.